30 minute private singing lessons are available for kids and teenagers at all levels of singing ability. 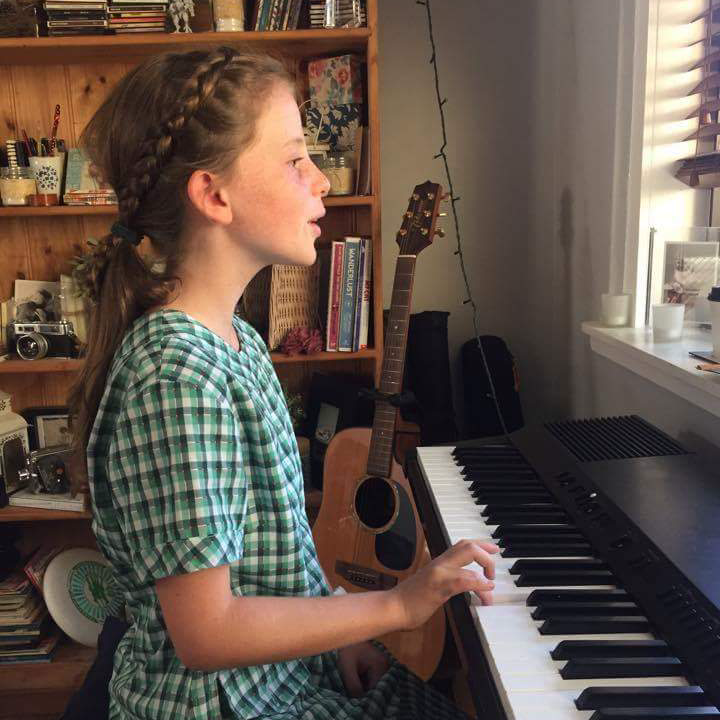 Each student will strengthen their vocal technique and musical expression whilst building their own repertoire of songs based on their goals and developing ability. Our singing lessons for kids focus on the needs of each individual student to ensure their vocal training and development is of the highest standard. Hour lessons are available for students who want to take their singing to the next level and require more time with a teacher to work on technique, vocal exercises and repertoire. Singing lessons include all necessary resources. Singing lessons will follow the school term. Students will be invoiced for the term when lessons commence. 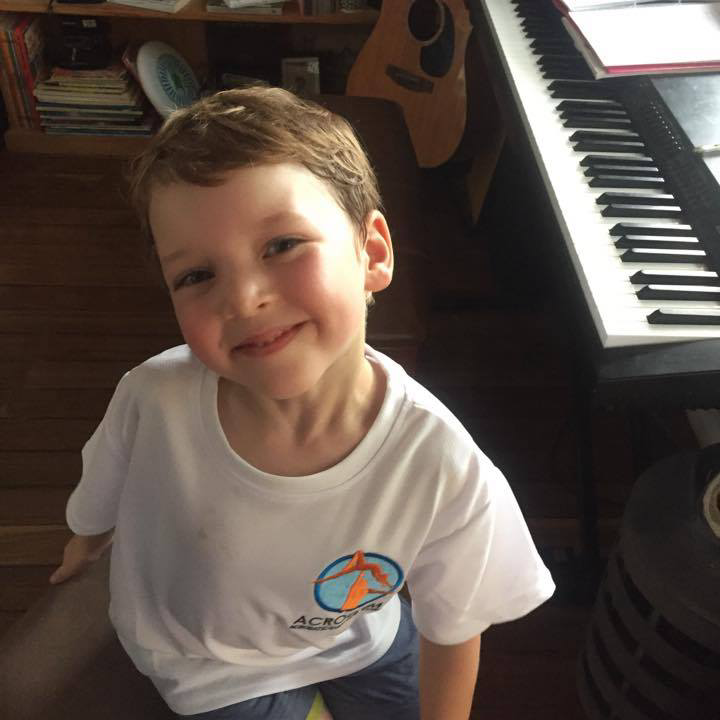 Singing lessons in the Sutherland Shire are held at our Cronulla Studio. We also offer singing lessons in Sydney CBD, however these places are limited. Have you always wanted to learn to sing? Let's tick it off your bucket list! These adult singing lessons for beginners to advanced students are multifaceted in their benefit. More than just learning to sing, they give you the opportunity and supportive space to step out of your comfort zone, assist in strengthening confidence, and are a fantastic tool is you are wishing to improve your public speaking. And of course, they are a whole lot of fun! Students can purchase a group of lessons or pay on a per lesson basis.